Over the last bank holiday I attended the wonderful Champagne, Canapes and Couture evening @ Faisana Weekend. 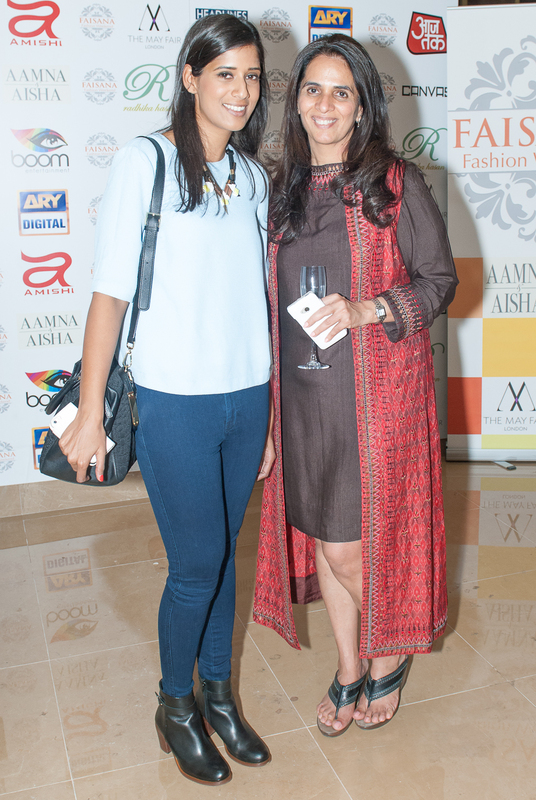 The event was held at the luxurious Crystal Room at the Mayfair Hotel with a show by designers Anita Dongre Rina Dhaka & Bhairavi Jaikishan and Pakistani designers Umar Sayeed, Nida Azwer and Sania Maskatiya as well as a performance by Fasih Rehman. 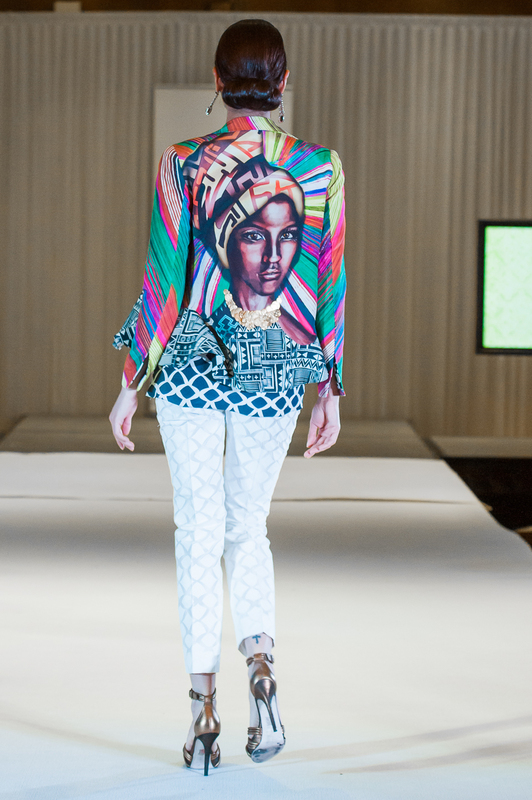 Loveddd the Sania Maskatya collection- the African inspired prints were gorg. I have to say a big Congrats to the teams involved in the event-it was a fab evening and my fave part? 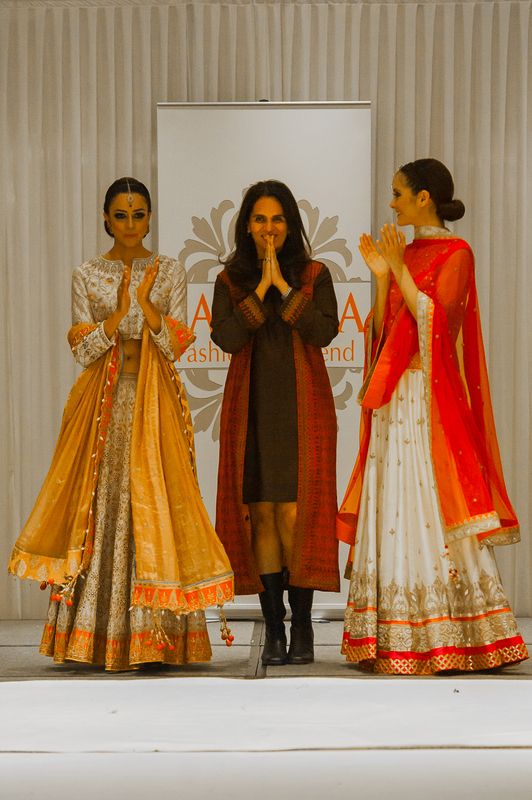 Getting to chat to the ah-mazing Anita Dongre. I asked her how she got involved with the event. 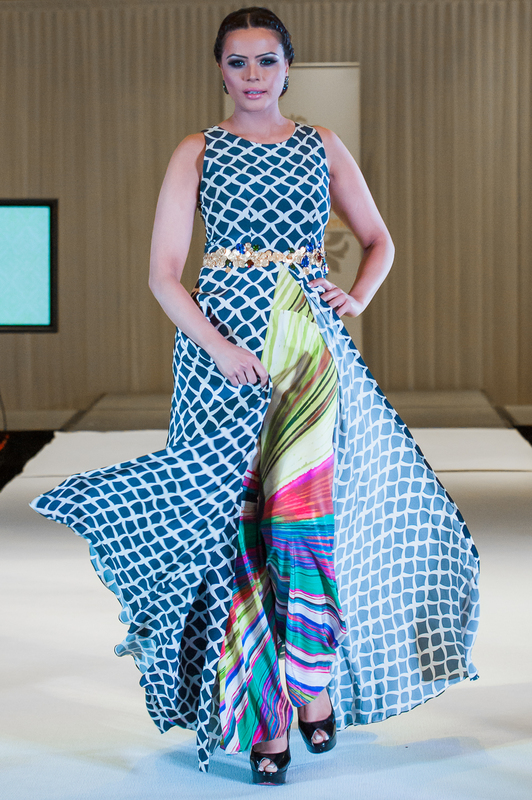 Radhika wrote to my team and I thought it was a great idea-an event with three Pakistani designers three Indian designers that have never really sold in London. So it was just a good to be a part of and to dip my toes into the London market. and on that note I had to ask her if she had any continued plans in London. Honestly, as a brand and as a company we are always looking to open new stores and we are considering a store in London. It’s maybe a year away….I’m hoping to come over with my other brand Global so not really ethnic. Which area gives you the most pleasure designing? So when I’m sitting on the drawing board for AND and Global Desi its great fun they are high street brands and I get a different kind of pleasure designing those two labels but the bridal market is luxury and its not bound by prices as much so maybe that is like my most luxurious de-stresser and I enjoy that the most because I’m not limited by cost, I just want to make a beautiful lengha- I want it to be light, I want my bride to enjoy it and I’m not doing it with a price point in mind. 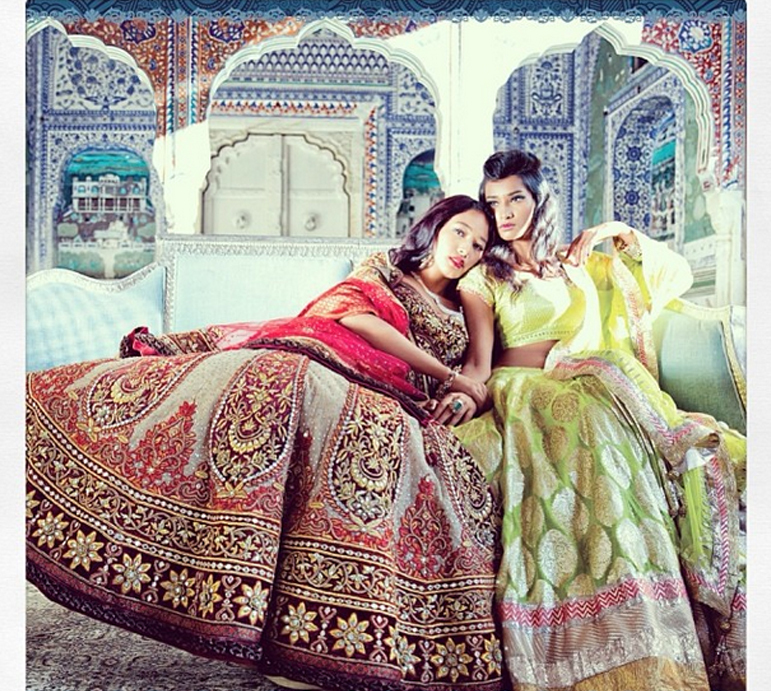 Which bridal trends are you championing this season? 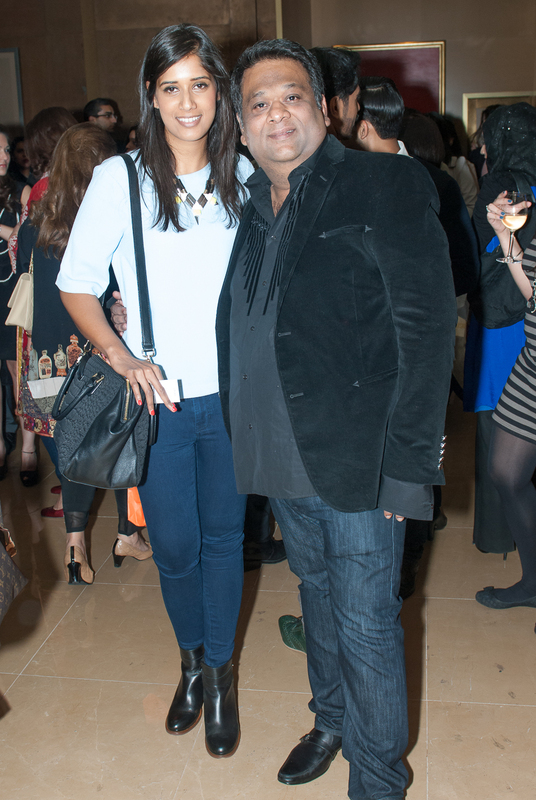 Me with the oh sooo talented Pakistani designer Umar Sayeed. I’ve heard on the grapevine that following the success of the event the organisers are planning on bringing more talent over for a series of events like this one!